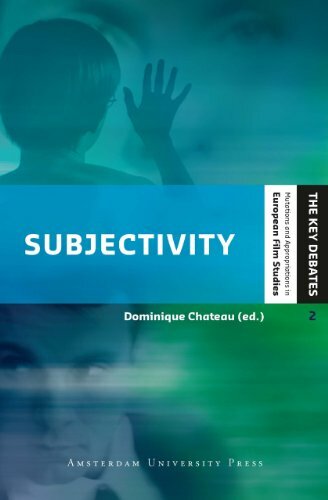 Subjectivity is a central concept in film theory, philosophy and cultural studies. It was also a key term in the reception of the Nouvelle Vague film movement in France and Italy from the start of 1945. This timely volume explores the ways in which the concept of subjectivity has made its way into film theory, history, practice and criticism, as well as the confrontations of the subject with this rapidly changing medium. Contributors to this timely study include Francesco Casetti, Gregory Currie, Marina Grzinic, Maria Klonaris and Katerina Thomadaki, Jacinto Lageira, José Moure, Pere Salabert, Céline Scemama, Karl Sierek, Vivian Sobchack, and Pierre Taminiaux. Their illuminating essays are a testimony to their profound involvement in the subjectivity debate, enriching our perception of film history and our understanding of the medium.